Location: On the south side of the A20 Peel Road. Present state: The platform is still extant but heavily overgrown. Notes: Peel Road originally opened as Poortown in June 1883. The station was situated on the Manx Northern Railways 1879 St Johns to Ramsey line. 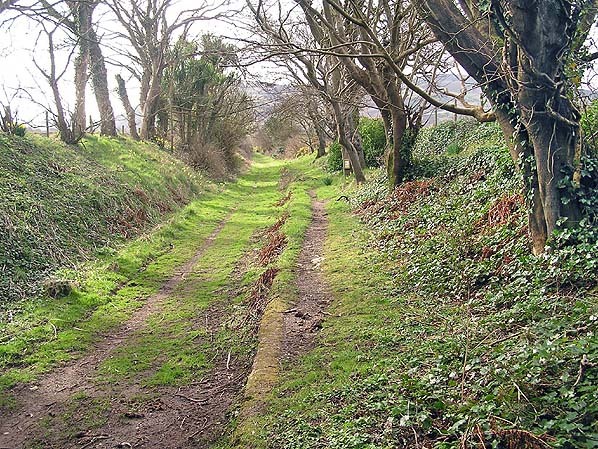 The station was the Manx Northern Railways nearest station to Peel which was over a mile away. In 1885 the station was renamed as Peel Road. 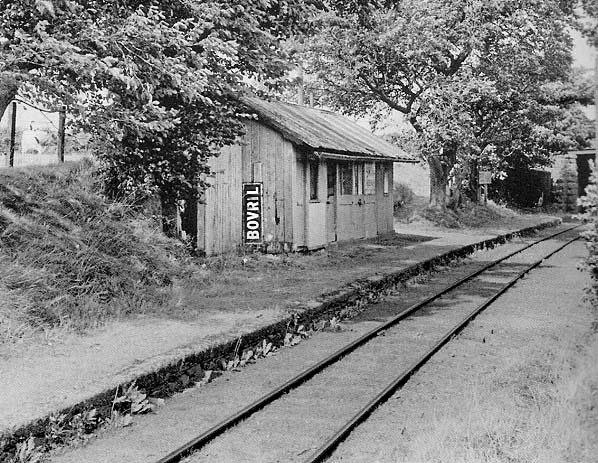 The station consisted of a single platform with a simple wooden building which provided staff accommodation and a waiting room. The platform was connected to the A20 Road which passed over the line by a ramp. Train services ran to Ramsey in the north and St Johns which lay to the south east. 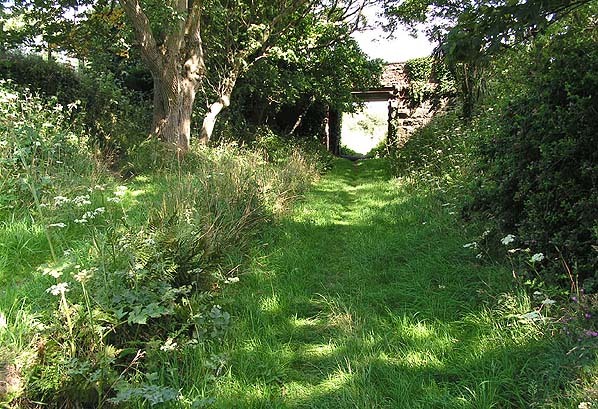 At St Johns connections could be made with Isle of Man Railway services running between Douglas and Peel. It is known that some through services did operate to Douglas at this time. More trains were operated in the summer months. In the summer of 1887 there were nine trains to Ramsey Monday-to-Saturday which reduced to five in the winter. On Sundays there were three trains to Ramsey in the Summer and two in the winter. The December 1895 timetable showed five trains in each direction Monday-to-Saturday and two each way on Sundays. On 24 May 1905 the St Johns to Ramsey line was taken over by the Isle of Man Railway and through services to Douglas became common. The July 1922 timetable showed ten up and nine down services Monday-to-Saturday as shown in the table below. On Sundays there were three trains in each direction. Being in a somewhat isolated location Peel Road station became an unstaffed halt after 1937. During that year there were eleven trains to Ramsey in the summer and seven in the winter Monday-to-Saturday. On sundays there were three trains in the summer and none in the winter. It was an early closure in June 1951 after which passenger services just passed through. The line closed to passenger services on 6 September 1968. Goods services in the form of an oil tank train continued until April 1969. 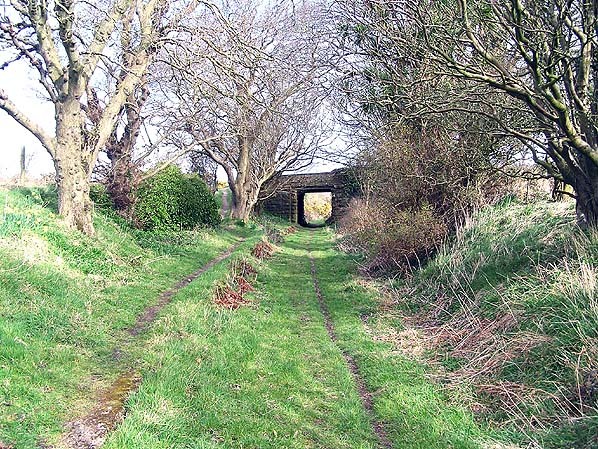 The track on the St Johns to Ramsey line was sold for scrap in 1973 and lifted shortly afterwards. Peel Road station shown on a one-inch scale map from 1906. Peel Road station seen from the road bridge in August 1982. The overgrown platform can just be made out. 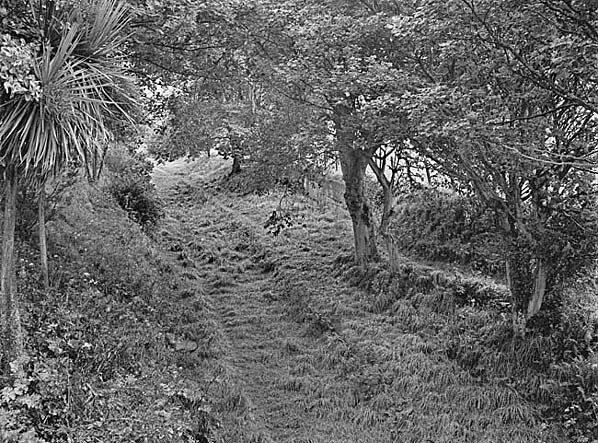 The ramp down from the road can be seen on the right. Looking north at Peel Road Station in July 2006. A view looking south along the platform at Peel Road station in March 2016. Looking north at the site of Peel Road station in March 2016.